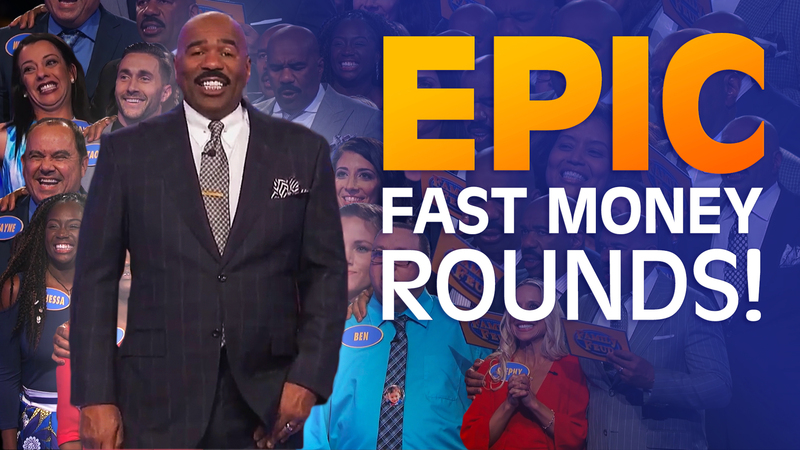 For true Family Feud fans, there’s nothing better than attending a taping of our show. 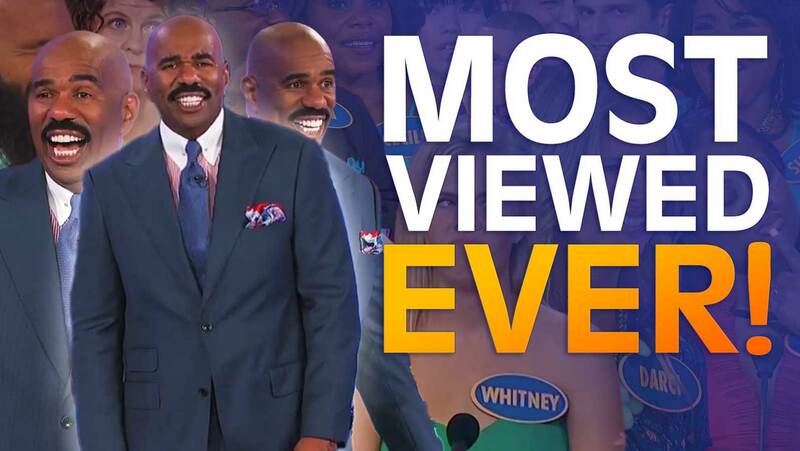 You get to witness all the action live, hear every single one of Steve Harvey’s wisecracks (even those that don’t make it to air), and play a key role in the show as part of our studio audience. 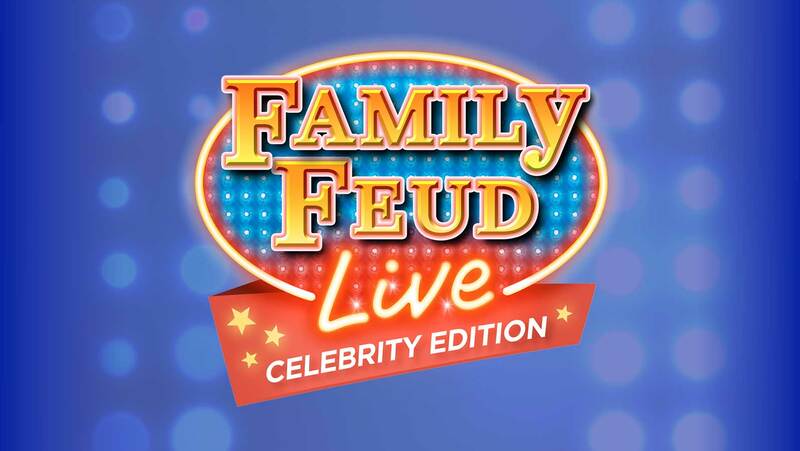 Actually, there is one thing that might be better than a taping of the Feud: a taping of Celebrity Family Feud! 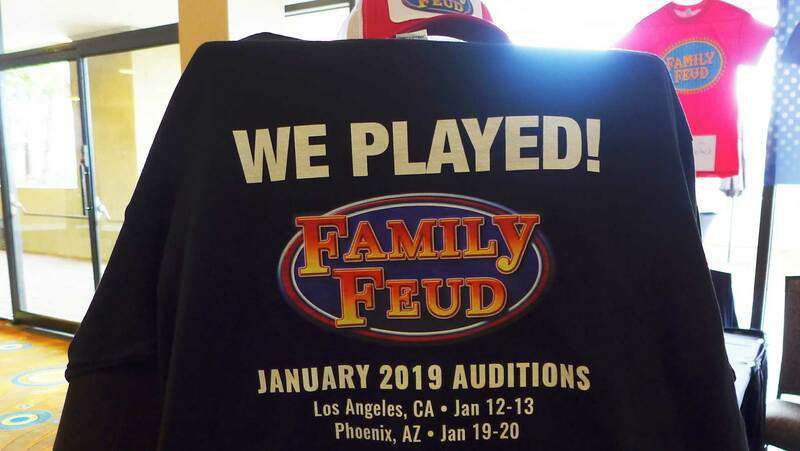 Shows are taped at CBS Television City in Los Angeles. And while we can’t yet reveal who’s on deck to appear, get ready to see some major stars. 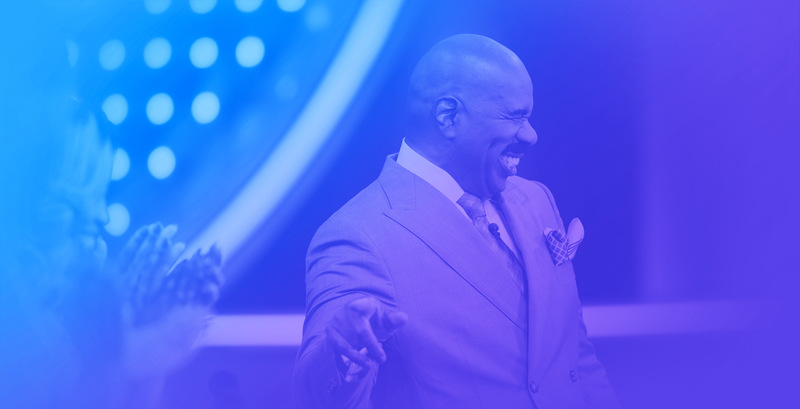 The last two seasons, we welcomed everyone from Amy Schumer to Snoop Dogg and Sugar Ray Leonard to our stage. 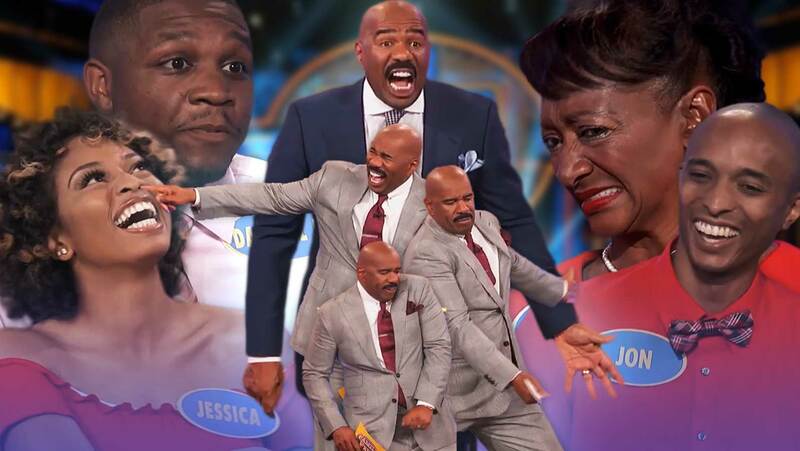 On another episode, as the families of two actors—NeNe Leakes and Ernie Hudson—faced off, Steve Harvey interrupted the show to call out one audience member’s snazzy outfit. Little did he know he’d singled out one of his biggest fans on earth. 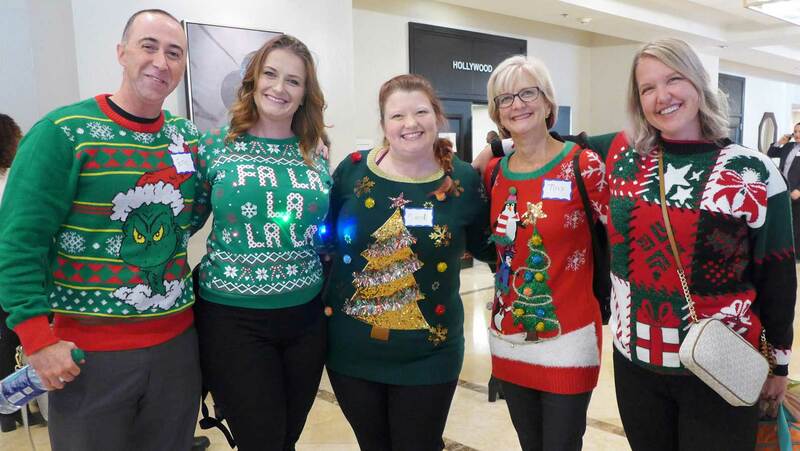 Larry Junies, a 21-year-old student at Cal State Fullerton, happened to be seated in the center front row when Steve spotted him and his larger-than-life pocket squares. 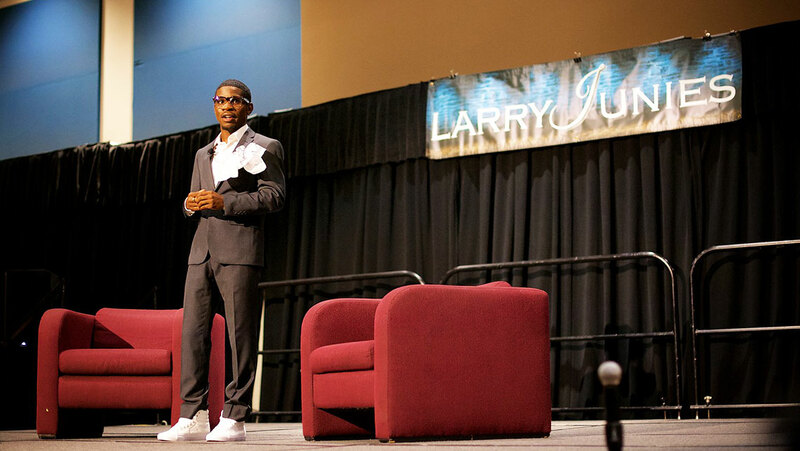 Born and raised in Dayton, Ohio, Larry is a former foster youth who transitioned between multiple families until landing in California with his aunt at age 14. When he arrived on the west coast, he struggled to read and do simple math. Yet, with his aunt’s support, Larry set his sights on college, and realized during high school that his dream was to work in entertainment. “I wanted to be like Ryan Seacrest. I loved Ellen. 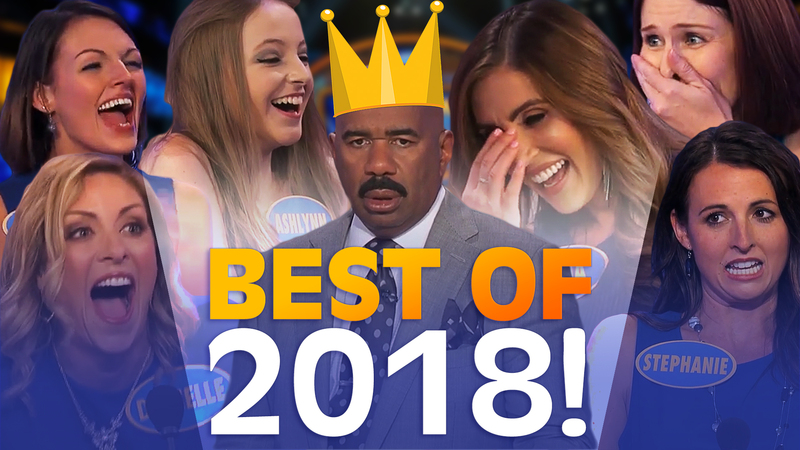 I loved Steve Harvey,” he says. 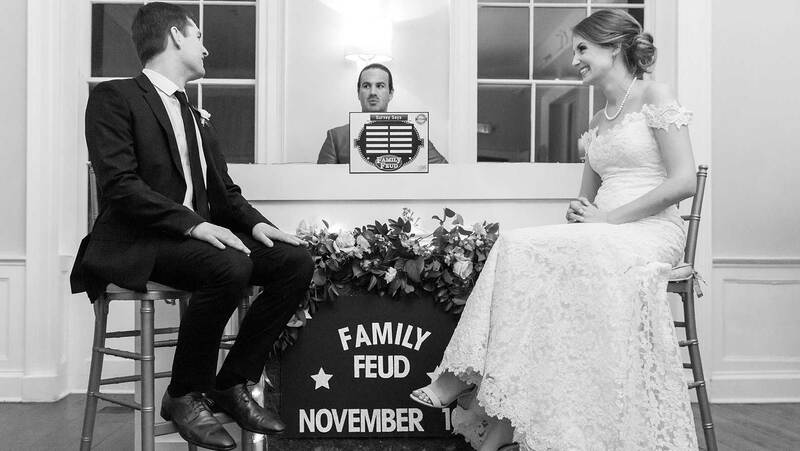 “And my aunt, who always encouraged me to start my own thing, said, ‘You want to host? 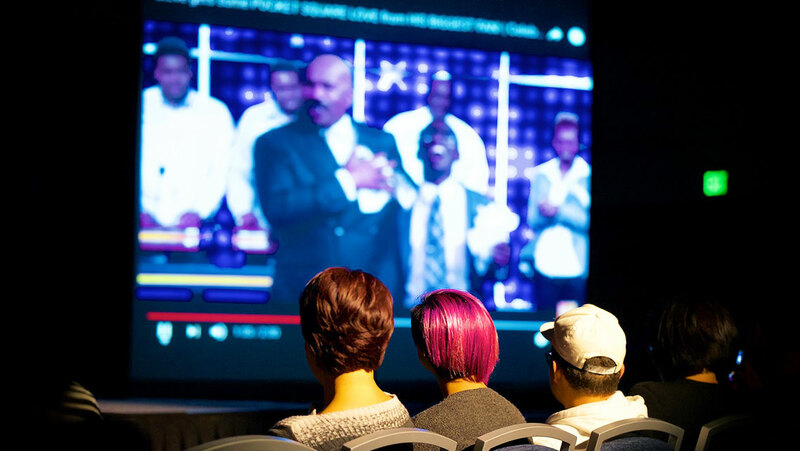 Start your own show.’” And so Larry did, launching a well-received production at his high school. Now he produces and hosts his own variety show at Cal State. 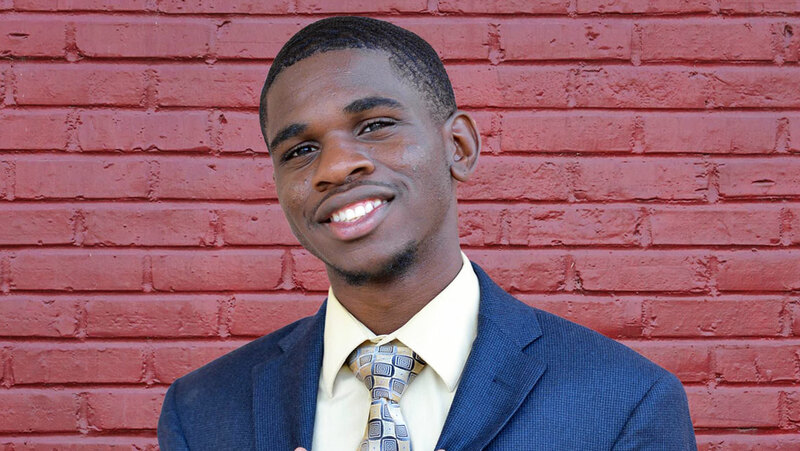 This fall, he’ll graduate with a double major in American Studies and Communications, and a minor in—what else—Cinema and Television Arts. 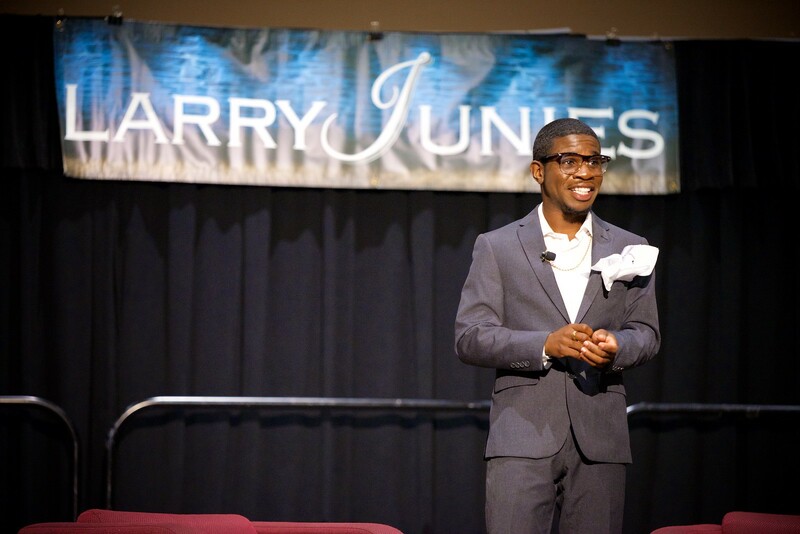 He plans to start auditioning for roles and hosting gigs around Los Angeles after graduating. 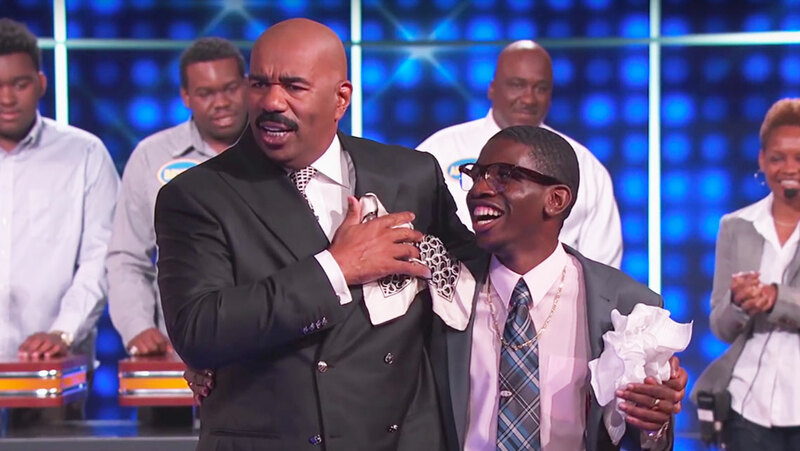 We couldn’t be more excited for this young talent who called that experience, when his idol pulled him onto the Celebrity Family Feud stage out of nowhere, “one of the top five moments of my life.” We can’t wait to see what Larry does next! 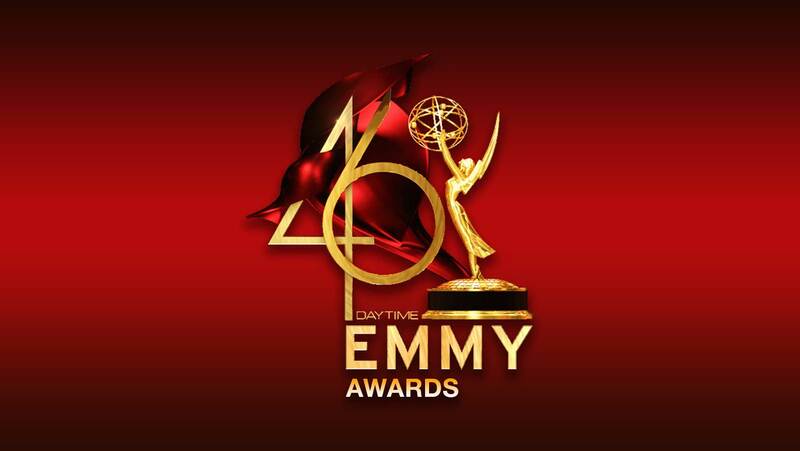 Click here to book your tickets or call 323.762.8467 for more information. 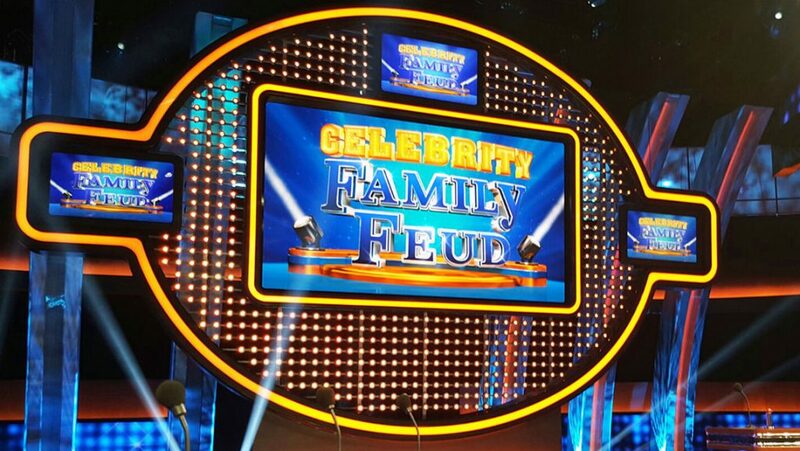 And don’t forget to watch Celebrity Family Feud this summer on ABC!